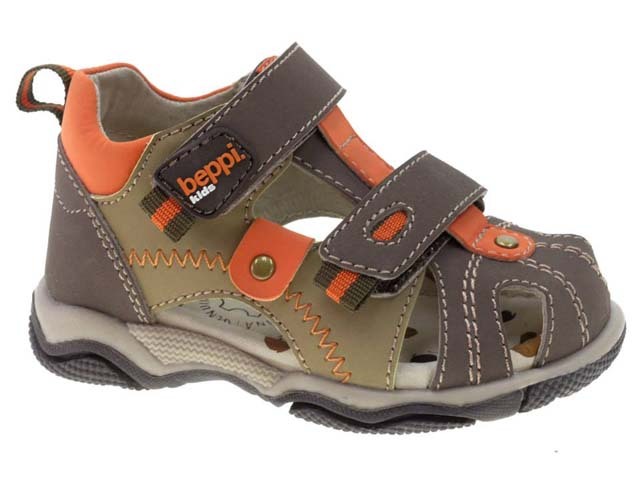 Beppi Shoes Pakistan has introduced their latest Beppi Pakistani Winter Shoes, Footwear Collection 2013-14 for women and kids. 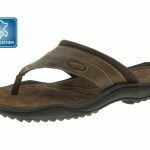 These latest winter shoes collection has consists of Slippers, Flat Shoes and sandals in simple but eye-catching expressions Beppi is the premier footwear brand of Portugal. 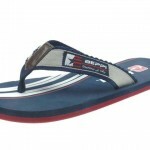 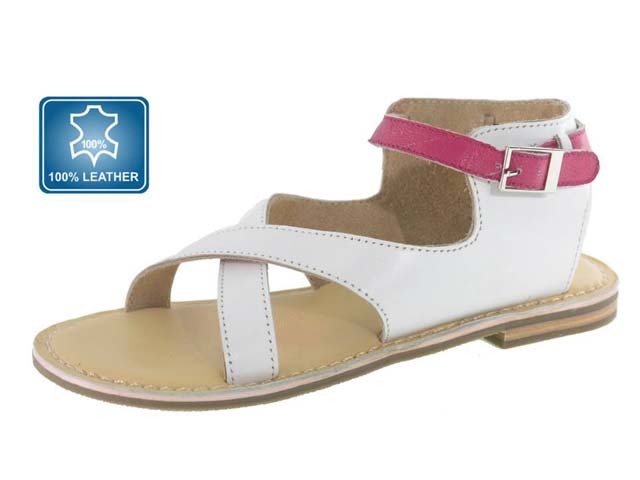 Beppi Pakistan Footwear offers high quality, comfort and modern trends. 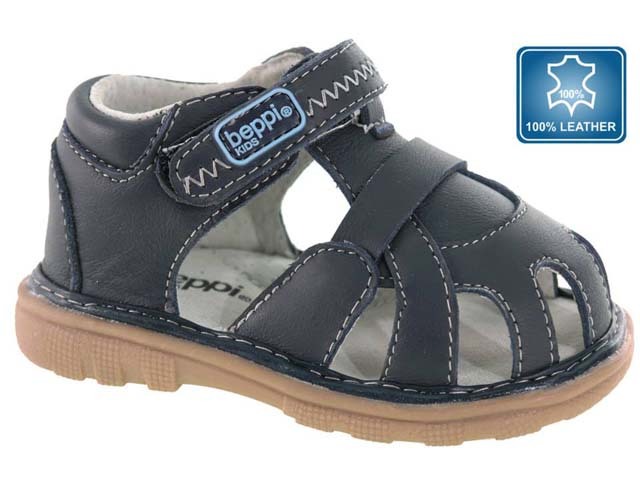 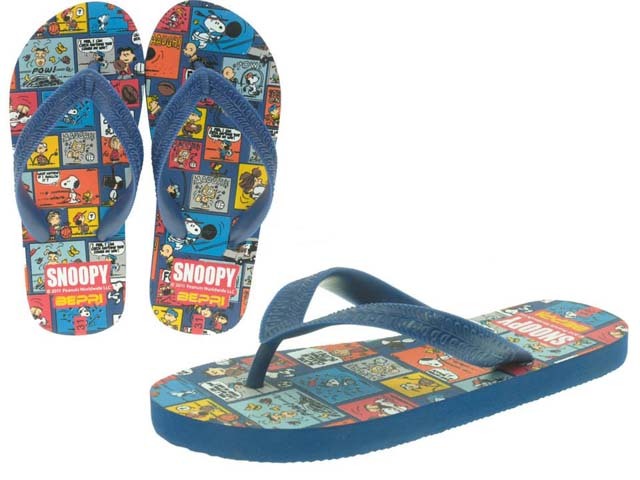 Bepppi Shoes provides footwear, bags and accessories for Toddlers, Kids, Teenagers, Women and men. 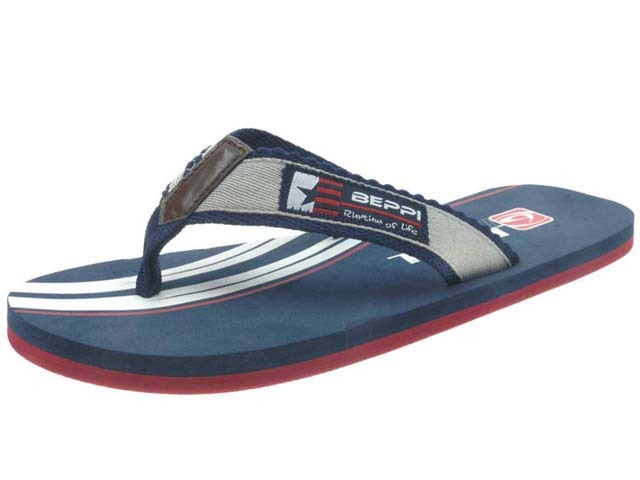 Beppi Shoes latest Arrivals are now available at all Chen One Outlets throughout Pakistan. 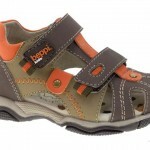 Beppi Shoes has launched this shoes collection with full of elegant looks and designs. 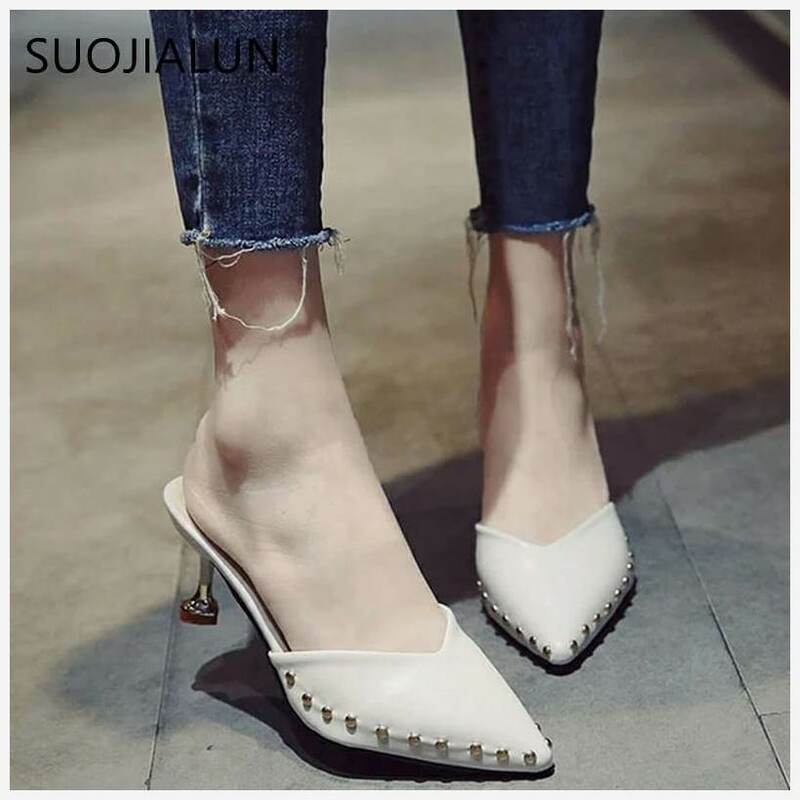 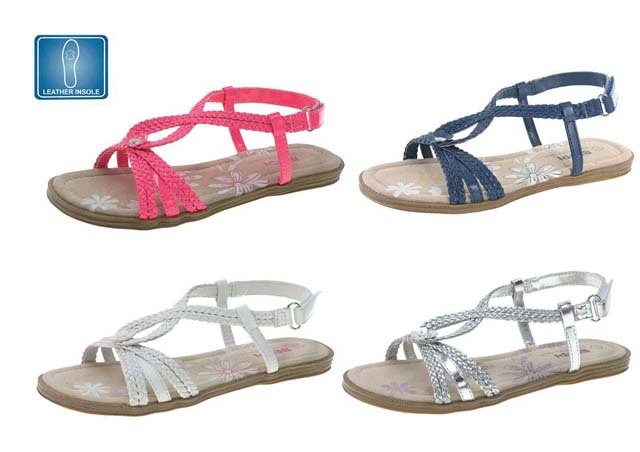 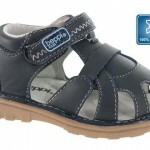 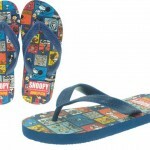 Beppi College- Party wear Footwear Shoes For kids and women will be a great stuff to choose one for you new time. 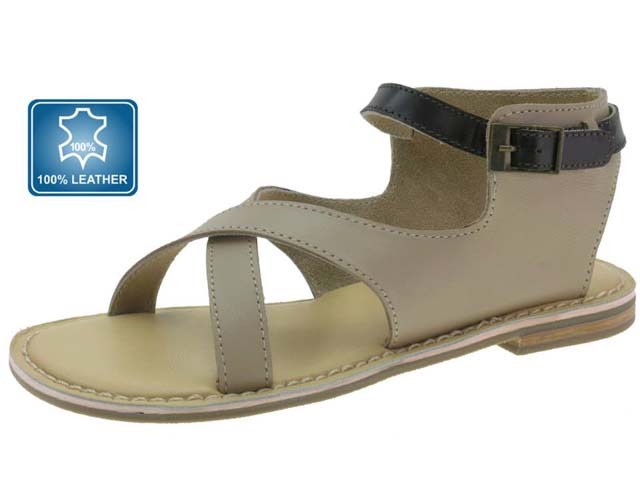 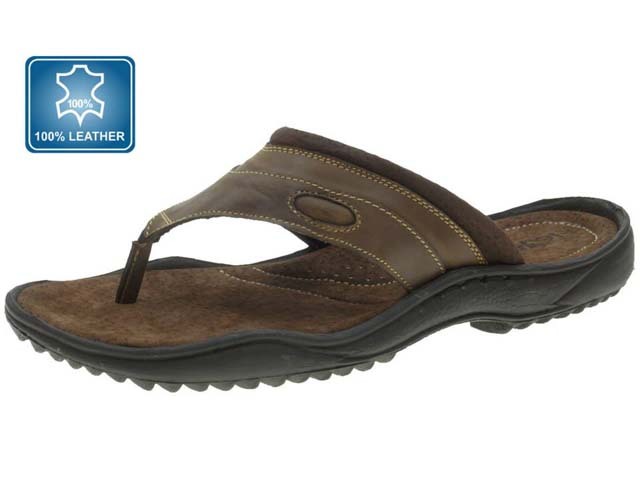 To buy these shoes visit nearby Chen One Outlets all over the Paksitan.